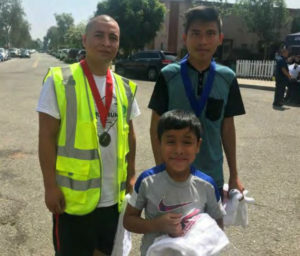 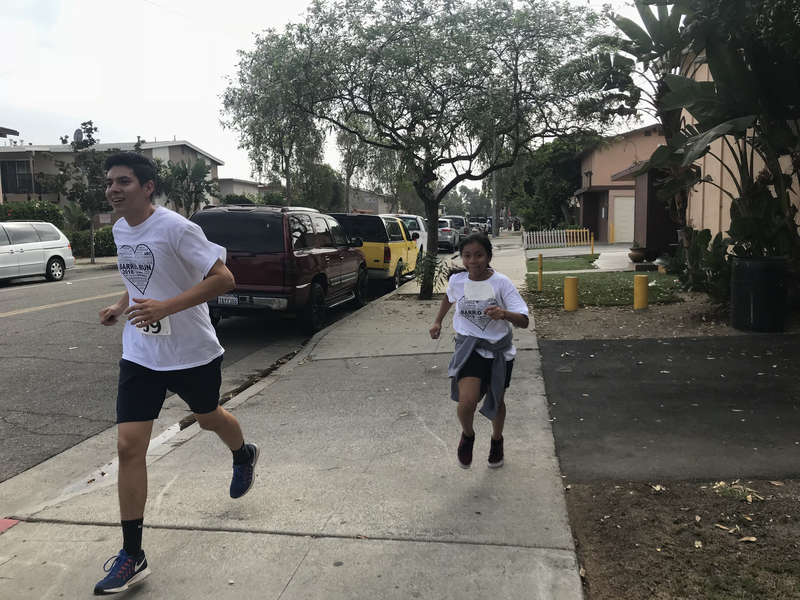 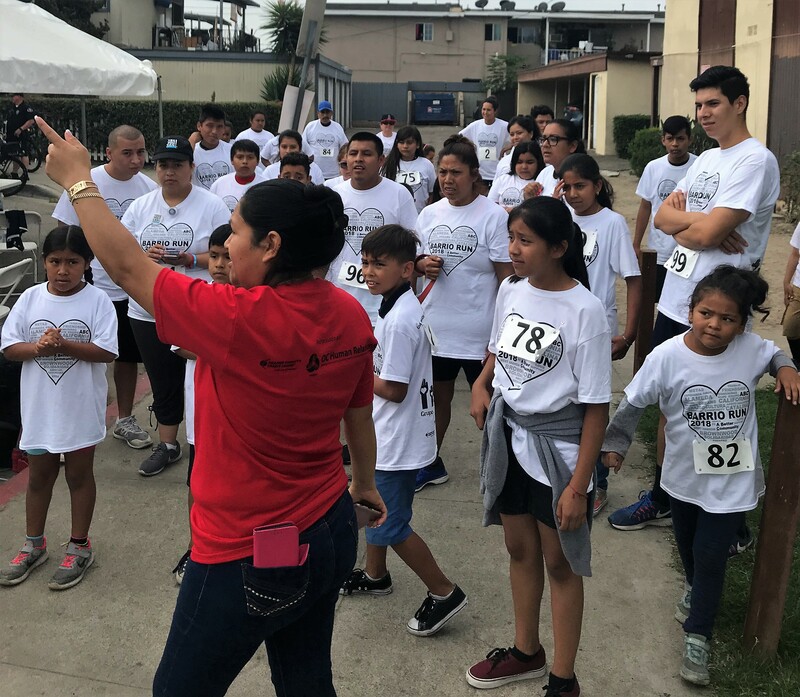 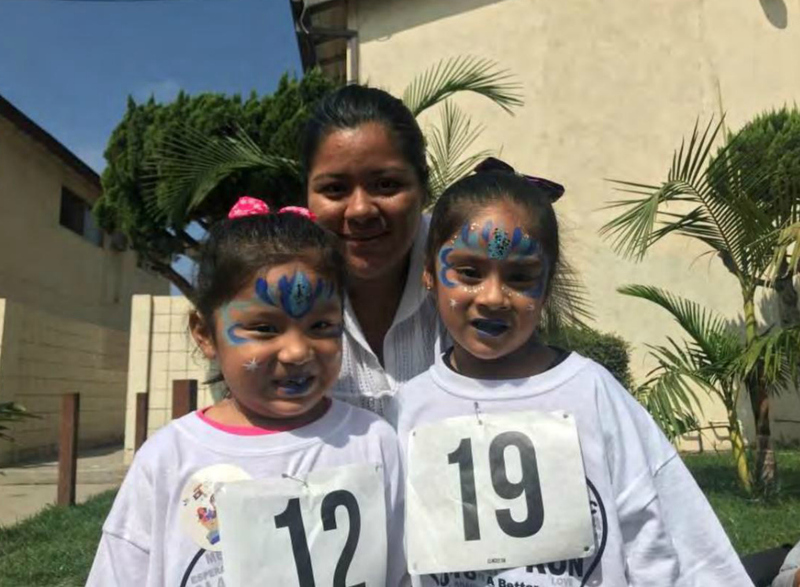 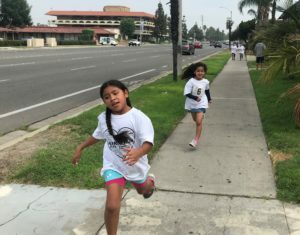 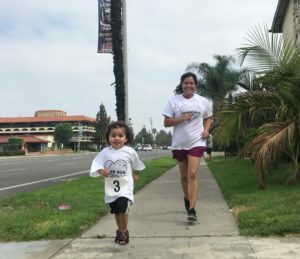 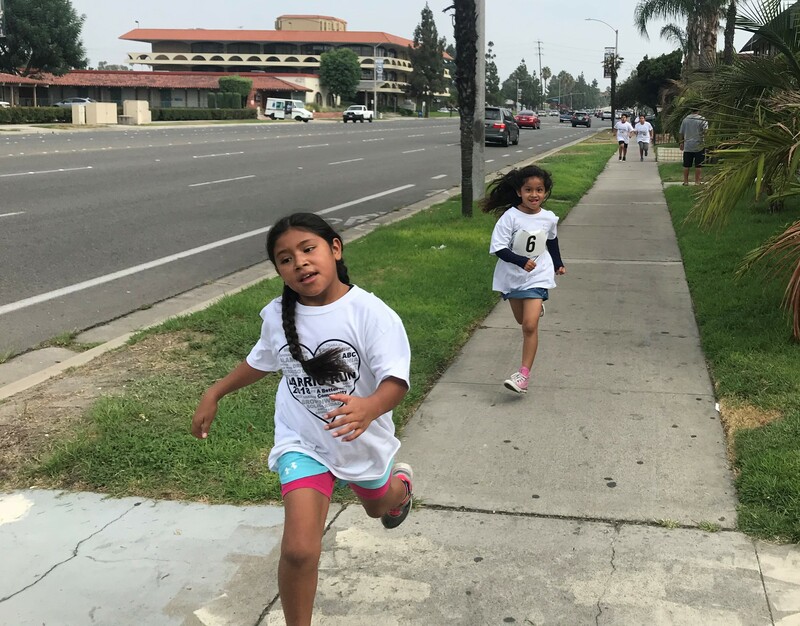 On August 25, 2018 the 3rd annual Barrio Run in the ABC Neighborhood, organized by OC Human Relations Community Building team and ABC neighborhood residents was held. 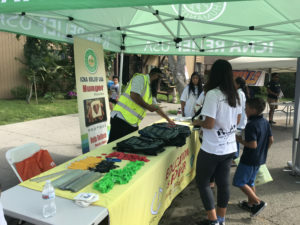 The main goal was to unite the community and showcase safety in the neighborhood. 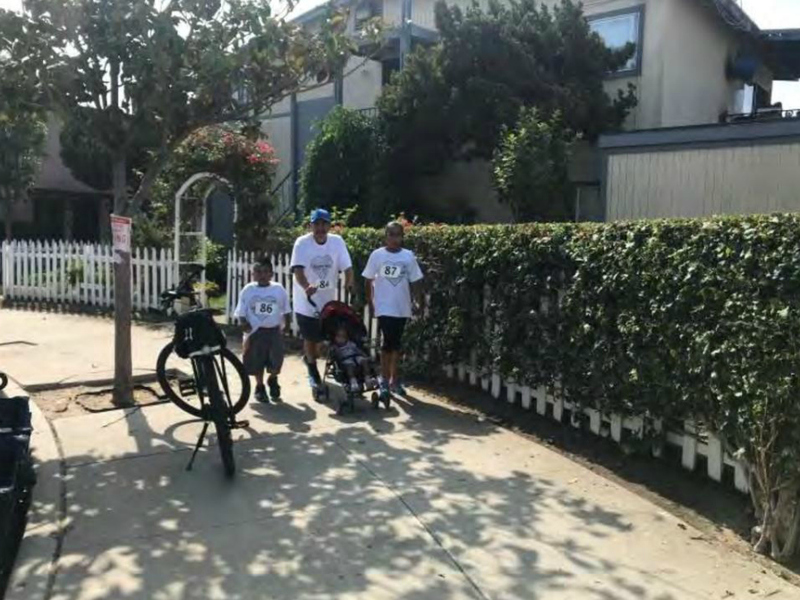 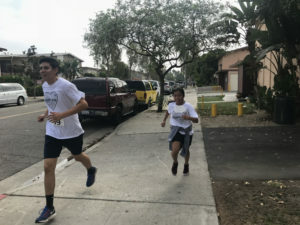 Residents were invited to join in a run around the community to promote health and unity while having residents view the difference in their community’s safety by running and walking around the neighborhood with their families. Residents also had the opportunity to interact with different resources and helpful community agencies. 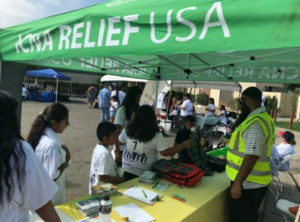 Close to 100 residents plus 5 sponsoring agencies and their volunteers attended the event. As you can see from the photos, everyone had a great time!